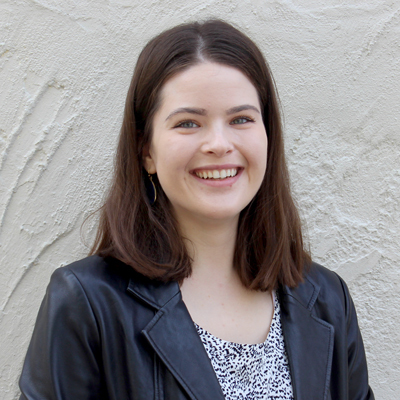 Hailey is one of our digital strategists who wears a lot of hats, but she loves PPC and creative strategy best. If you have a meeting with her, try conducting it in Spanish because our girl is fluent. When she isn’t coming up with kickass strategies, she’s exploring St. Louis coffee shops, writing and podcasting about skincare and wellness, and watching horror movies.